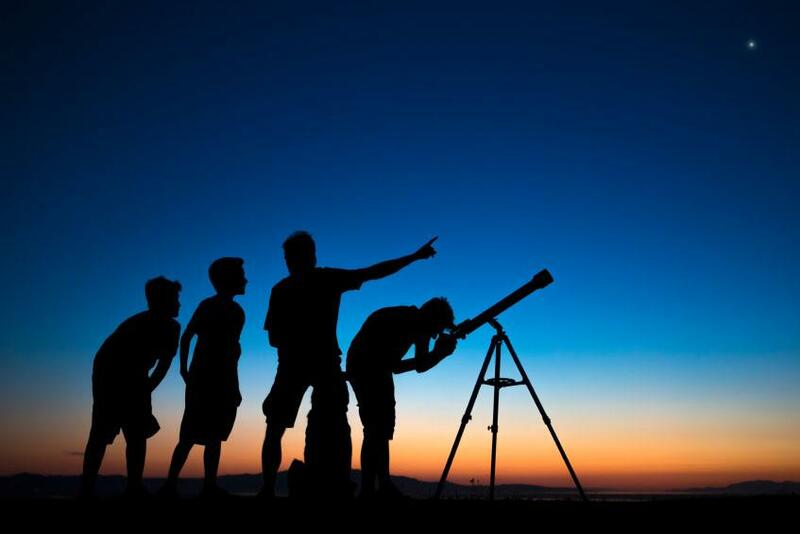 - Astronomical observations are very weather dependent. Check the web page for weather cancellations before heading out. - The site is outdoors in the Duke Forest. Dress appropriately, taking into account it may be colder in the Forest than it is in town.